I shipped these out to a customer in Boston Ma yesterday. 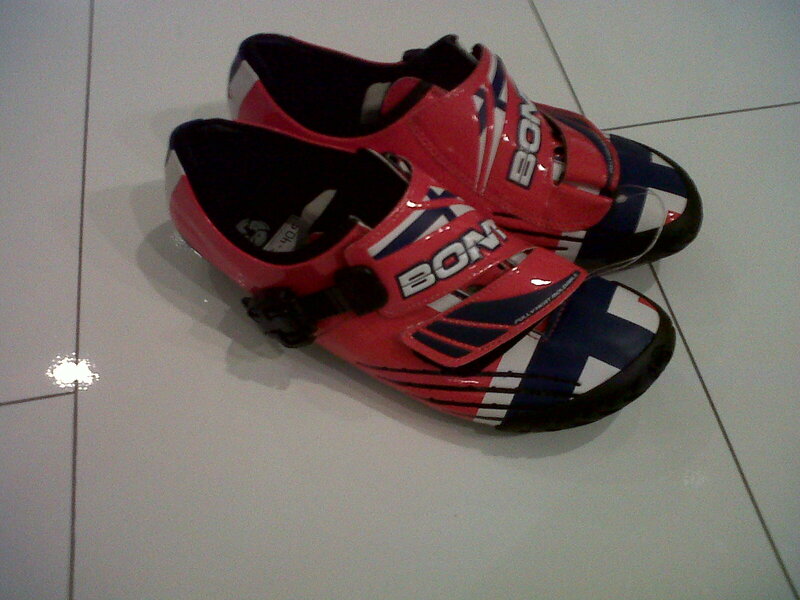 This is one of the first and only pairs of the new Bont A1 Thor Hushovd model in the United States. Super cool. I want a pair for myself! Too Busy to Post. Sorry! Honestly, I didn't think anyone read my dumb blog, but I guess they do. Thanks for the emails guys and gals. It is nice to know I have some followers and it pushes me to write more. I have just been so busy with everything in my life. Lots of fits, riding and just taking care of business. Number one on my list of priorities is to always make sure my wife and I are hanging out, talking or riding together. No matter how busy I get, I can't forget I have a wife that loves and cares for me dearly. I need to make sure we always have some quality time together. Some of that time is spent in the fit studio. I know, it seems crazy that we actually enjoy doing this together but we do. It is a good time. Whenever she gets a new saddle, bars, etc, she needs a touch up. We recently replaced her old broken down seat for a nice new woman's specific saddle. I decided to take a couple shots with my phone camera and post them up. She has been riding a lot, so a good fit is very important. I told her if she keeps up all the hard work, we will get her a carbon bike. Oh, and she has to quit crashing as well!!!!! Have a great week and hopefully I will get up some really interesting stuff soon. Congrats to Maurico Prado and James Harrington! Not only are these guys fast, modest and super cool; they are customers of Logical Fit. Maurico just won the Everest Challenge California/Nevada State Climbing Championships. 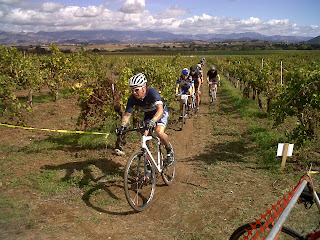 The race consist of two days of hot hellish racing, about 160miles, and lots of climbing. Maurico won this race last yr so he was out to defend his title. This yr he not only won the race, he broke the Master's 35+ course record by over 17min, beat second place by close to an hour, and had a good enough time to get 5th in the Pro 1-2 Category. Simply awesome. James Harrington just took second in the 12th annual Las Vegas Triathlon. James is a Kona Ironman World Championship qualifier and looking to go to the island again, so this race is just a little warm up. He is not even peaking yet and cleaning some clock. After a nice fit session utilizing the Retul 3D motion capture system, we made some nice improvements that opened him up to breathe better yet retain the super aero position that makes for a fast bike leg. Aero is great, but if you can't breathe, you will struggle to put the power down. Good luck in Cozumel at the World Championship qualification James! Congrats again to both of these very competitive racers who are at the top of their game with the help of Logical Fit. Keep it up guys. Quite Possibly the Best Looking Kits in the Universe? I was told by the judges on America's Got Talent, and American Idol that these were the best looking kits in the Universe. I recently received a nice Email from Judge Judy saying how remarkable they were as well (she follows the blog and could tear Contador's legs off in any climb over 35km). Scientific test show 4 out of 5 dentist approve of the new Logical Fit Kits. The other dentist is a complete moron. Break down of the hot off the presses cool moe dee jersey and bib shorts from Logical Fit. 1. Sleek black, white, and red design. This is good for you how? It's very similar to a famous red, white and blue theme, which happens to be the colors of the American flag; and who doesn't like the American flag? 2. Lycra sleeves. Soft and silky smooth. Look pro. All very nice things. 4. They fit tight if you get the right size. Andy Schleck told me the small size kit fits nicely on his python arms. 5. Last but not least, they are from the iconic Retul fit studio Logical Fit. Yep, the same Logical Fit studio the Beatles were headed to when the photo was taken for the cover of Abbey Road. Hard to believe that the knobby tires are coming out. It is still in the high 90s and low 100s temp wise here in Vegas. When I think of cross, I think of mud, longsleeve skinsuits, cowbells and Belgium flags, not pool parties, flip flops, giant margaritas and neon. Next week is CrossVegas. 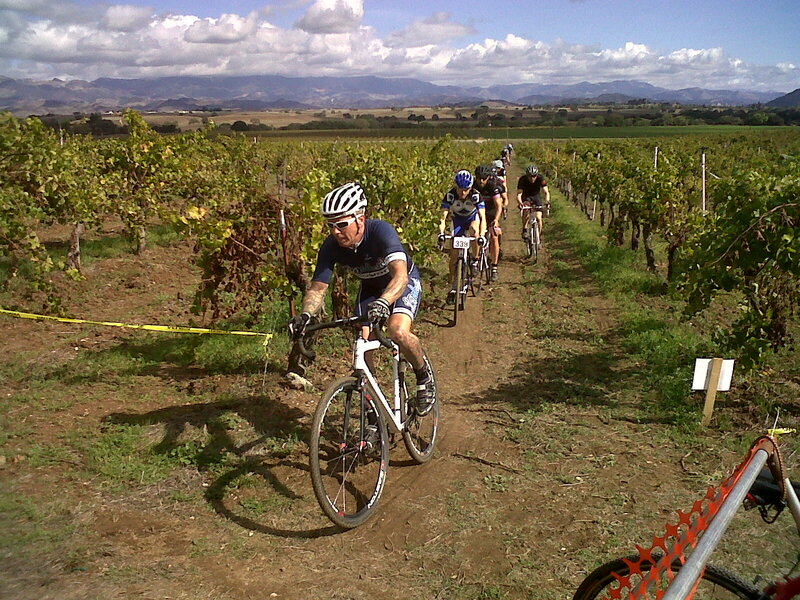 This race starts the cross season for a lot of folks. It is cool because it is in Vegas. This also means that Interbike is going on which I thoroughly enjoy. On the other hand it isn't cool, because it is in Vegas. Meaning, it is really hard to get that real cyclocross feeling with this race because it takes place at a local park where there are lots of grass instead of mud and we will be lucky if the temps dip below 90. Oh well, at least you can sit by some waterfalls and scope out the girls in bikinis the next day at your local mega giant hotel pool. That is not as much fun when it is 43 degrees out. Odd that I have never heard this statement before, "invisible hills". I love it! A friend of mine read a post my wife wrote on Facebook. She stated the wind made our Saturday ride terribly hard. She got a response from my friend "invisible hills". Yep, it just makes you work harder, get stronger and of course tougher. I bet Jens Voigt doesn't stop training when the wind is whooping up. On a positive note, if you have a headwind one way, you have a tailwind the other. Although Vegas is on another level when it comes to wind. We seem to have a head wind no matter what direction you go.